Stroke risk rises with age, and women tend to live longer than men. 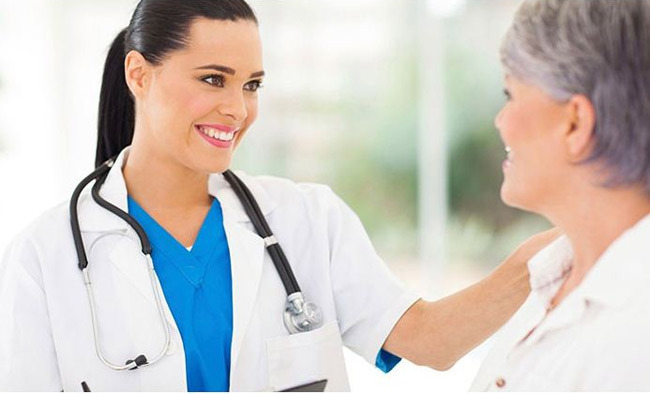 Women are also more likely to be living by themselves when they have a stroke, to have a more complicated and prolonged recovery, and to require assisted living or institutionalized care after suffering a stroke. Obesity, along with metabolic syndrome. Reproductive factors including childbearing and pregnancy can elevate the risk for stroke as well as influence the outcomes after a woman has suffered a stroke. 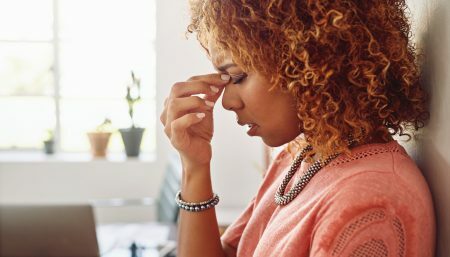 According to Dr. Suzanne Steinbaum, an attending cardiologist, and Director of Women and Heart Disease at Lenox Hill Hospital in New York City, “Diabetes, depression and emotional stress are additional risk actors that increase the risk of stroke in women greater than men”. The American Heart Association has issued its first guidelines for preventing strokes in women. 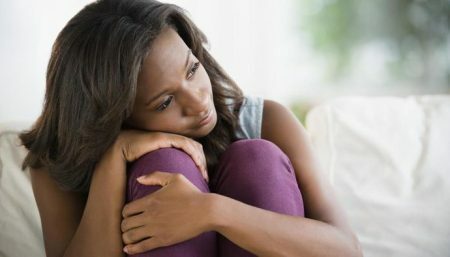 Their focus is on birth control, pregnancy, depression and other risk factors that women face uniquely or more frequently than men do. All women with a history of pre-eclampsia should be regularly evaluated and treated for cardiovascular risk factors such as high blood pressure, obesity, smoking and high cholesterol. Screening for risk factors should start within one year after delivery. 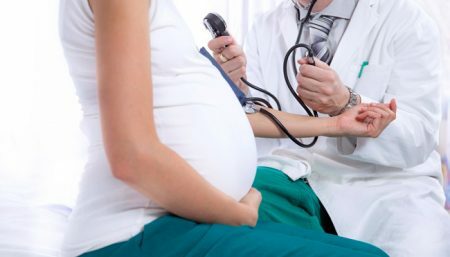 Pregnant women with high blood pressure or who experienced high blood pressure during a previous pregnancy should talk to their healthcare providers about whether they should take low-dose aspirin starting the second trimester until delivery to lower pre-eclampsia risk. 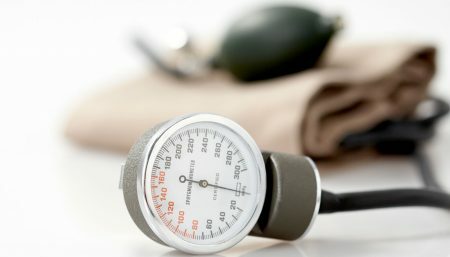 Expecting mothers with severe high blood pressure (160/110 mmHg or above) should be treated with blood pressure medications that are safe during pregnancy. Pregnant women with moderately high blood pressure (150-159 mmHg/100-109 mmHg) should be considered for safe blood pressure medications. Women should be screened for high blood pressure before starting birth control pills because the combination increases stroke risk. Women should not smoke, and they should be aware that smoking while taking birth control pills increases the risk of stroke. Women smokers who have migraines with aura (visual impairments) should stop smoking to avoid a higher stroke risk. 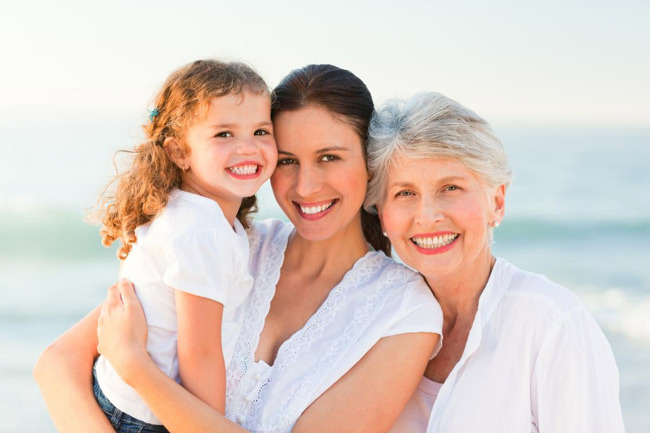 Women over age 75 should be screened for atrial fibrillation. Women in this age group are more likely than men to develop the heart rhythm disorder, which increases stroke risk five-fold. There are many things women can do at younger ages, during child-bearing years, which can impact stroke risk later in life, so it’s an important message to have physicians — especially OB/GYNs, who may be the only doctors some women see at younger ages — involved in stroke-prevention care early on. 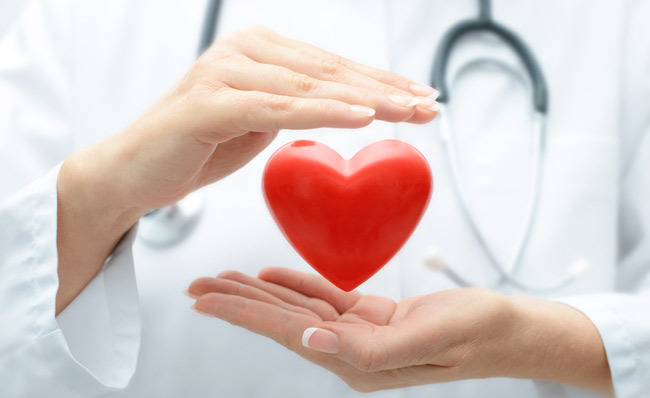 Without risk, cardiovascular disease does not develop and 80 to 90% of the time, lifestyle management can prevent it.